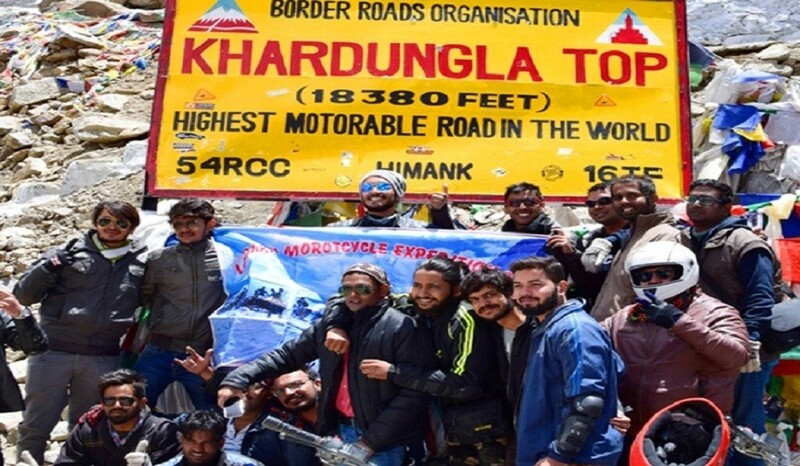 Having a healthy breakfast, we will hit the road for Jispa crossing the famous Rohtang Pass, the first pass on Manali Leh highway, which connects Kullu valley with Lahaul spiti Valley, you will enjoy mesmerizing scenic beauty along with chandara and Bhaga river. Get welcomed with the welcome drink at Jispa and stay overnight. Today we drive to Sarchu. 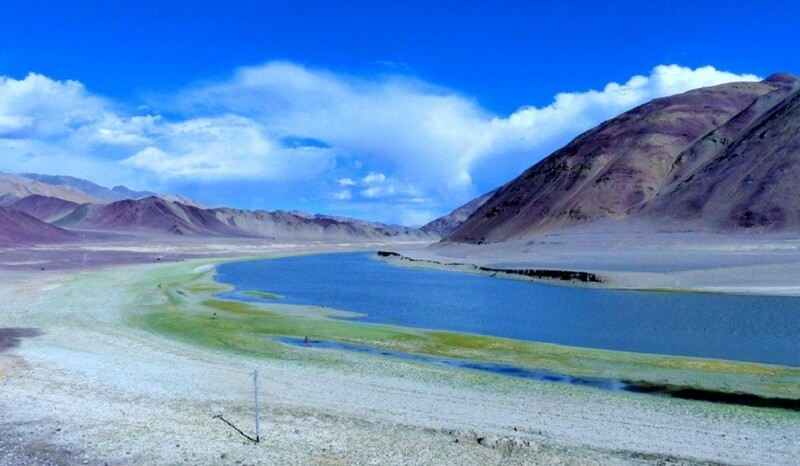 As you leave Jispa behind, enter the Greater Himalayan landscape. This highway route, takes you into the heart of the mountains. 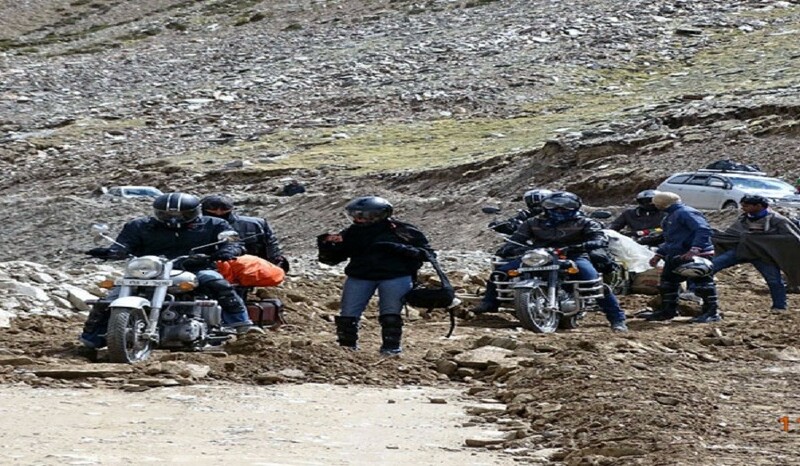 Enjoy the splendid view as you pass through the Baralachha Pass (5000 meters above sea level). 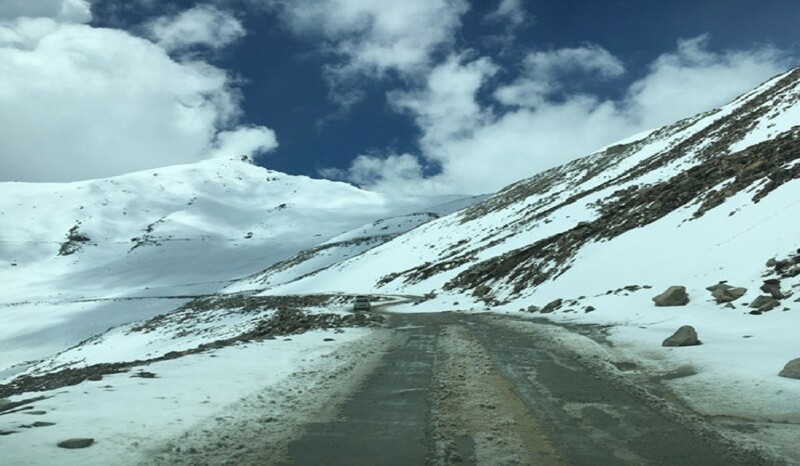 Keep driving towards Sarchu which is the border line between Kashmir and Himachal. 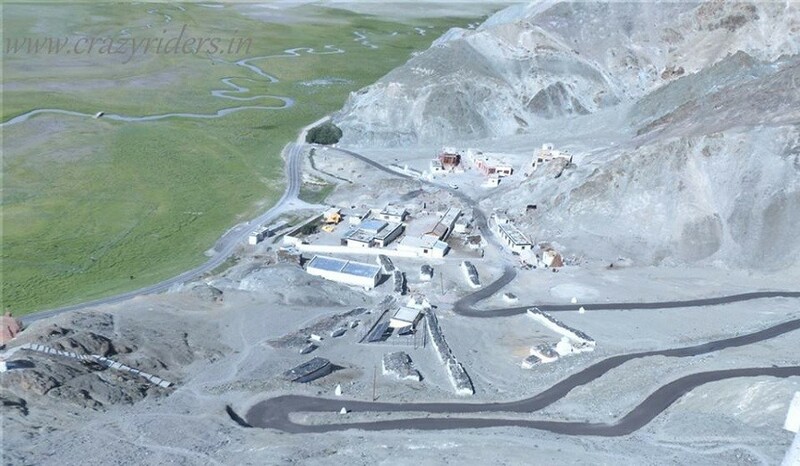 From there, get to the Sarchu camp. Relax for the rest of day and keep a high intake on fluids to keep away AMS (acute mountain sickness). Stay overnight in camp.